Hey fellow Lexingtonians! We want to have a little fun this summer! We’re starting a summer series of memes that you all can relate to. 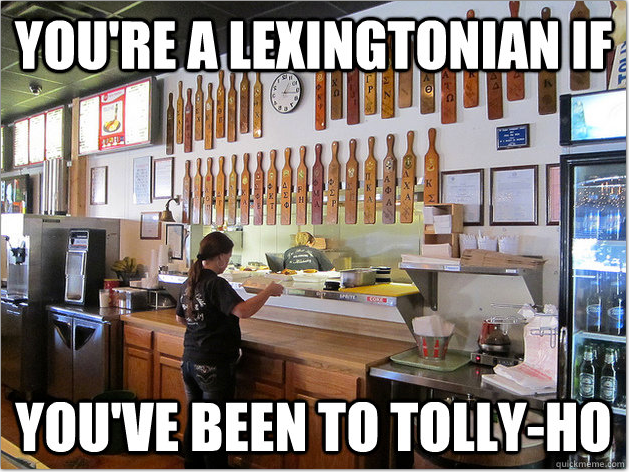 Twice a week we’re going to share a new “You’re a Lexingtonian if…” meme. We encourage you to join in the fun and share the memes with your friends. Also, leave your ideas for future memes in the comments!